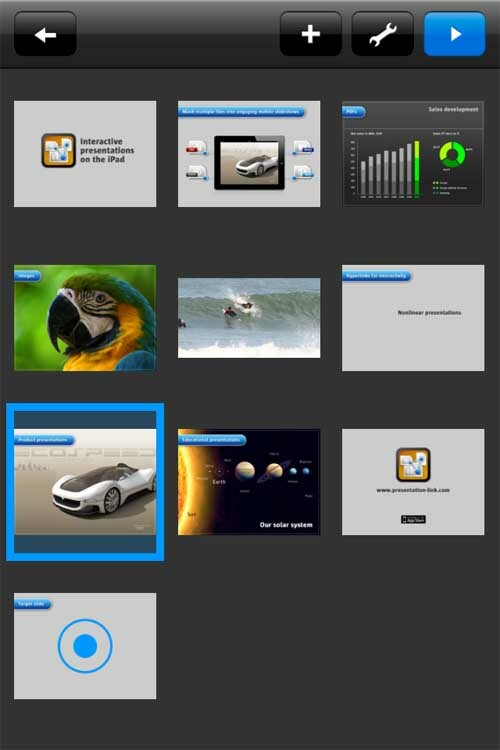 Presentation Viewer is the ideal companion for presentations on the go. 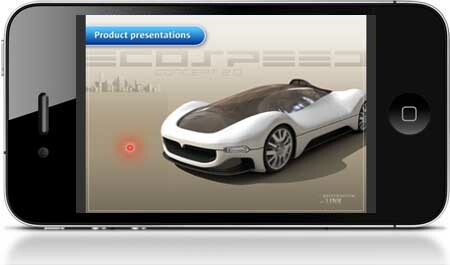 Have all your presentations at your fingertips anytime. 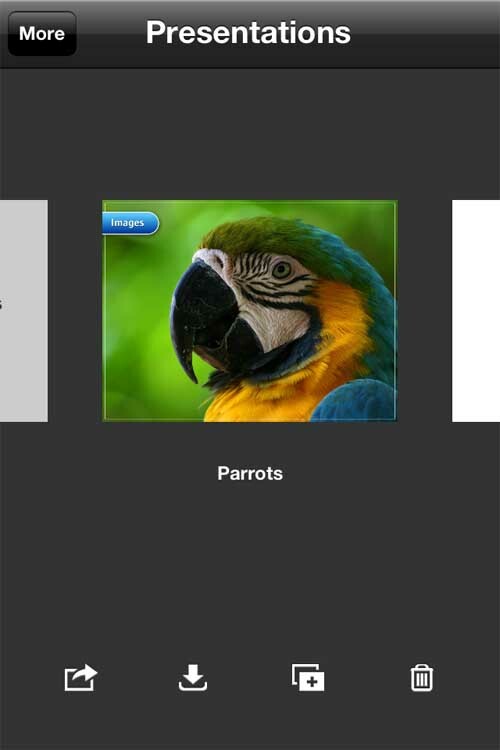 Presentation Viewer allows you to mash PDF presentations, videos and images into engaging mobile slideshows right on your iPhone. 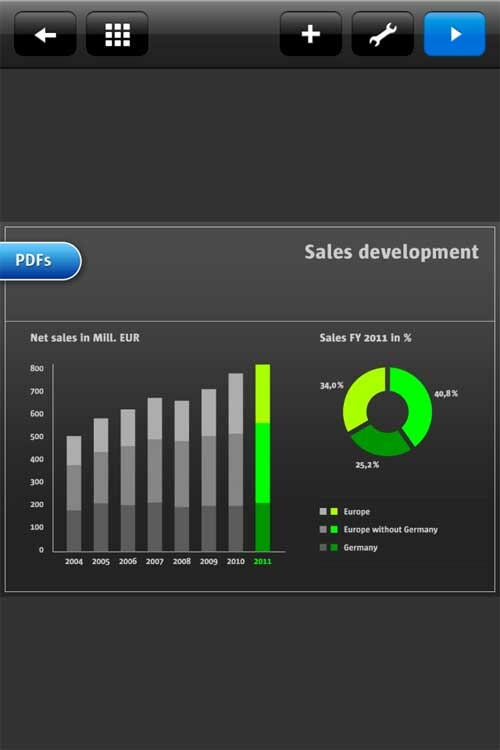 Presentation Viewer for iPhone is great for presentations on external screens. The built-in laser pointer let’s you highlight your points with ease. For more information check our detailed tutorial.